Asked this Honduran child to give me his best tough guy look. I reckon he did pretty well! 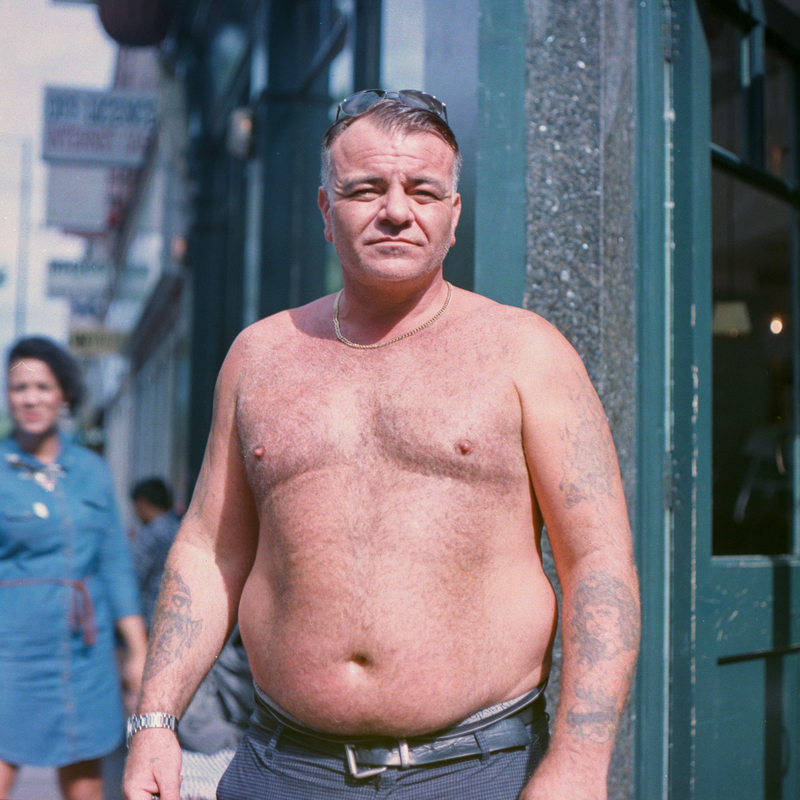 Anonymous Brick Lane Man, shot in Brick Lane on 40 year old expired film. Russian engineer in the city of Palmyra Syria 2016. 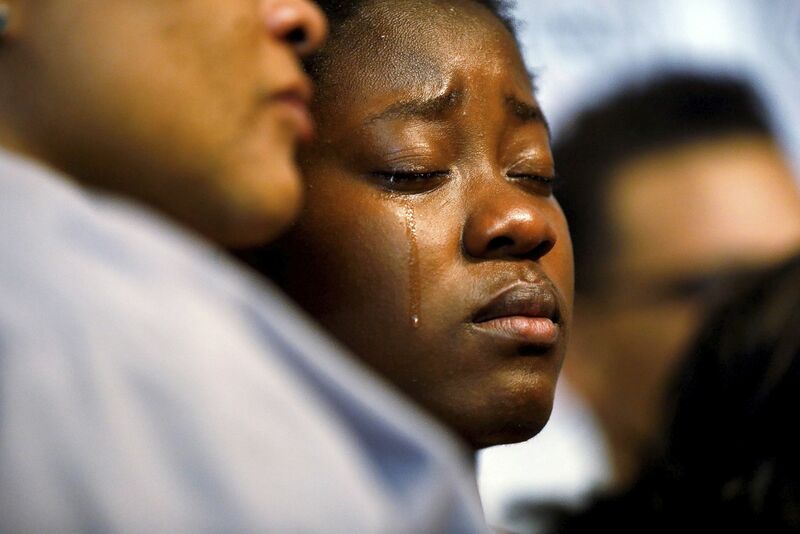 Tears stream down the cheeks of the daughter of Alfred Olango who was shot by El Cajon police. 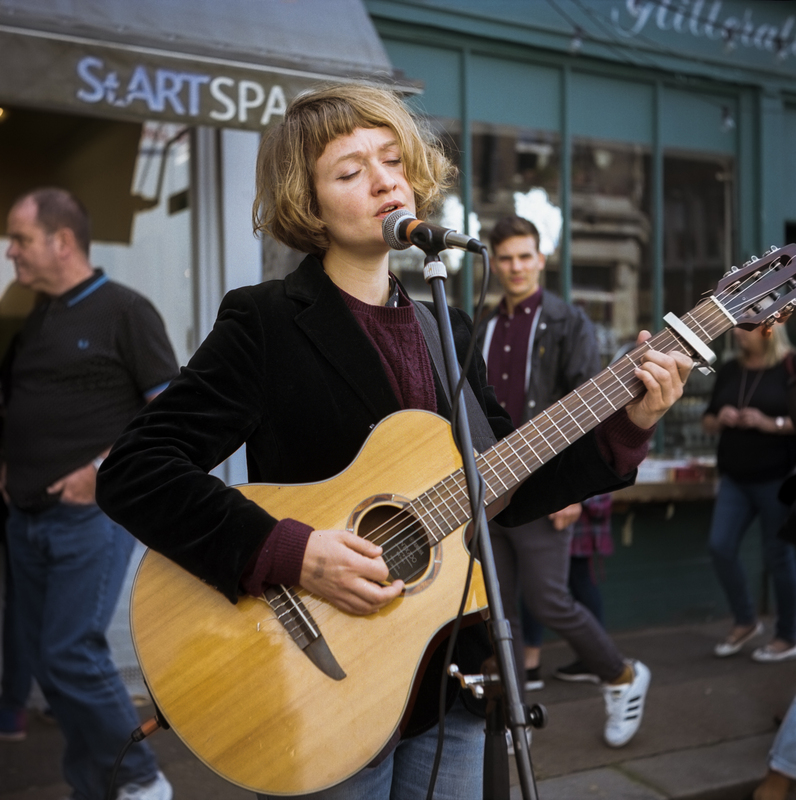 Brooke Sharkey, a street musician performing at Columbia Road Flower Market. President Obama and Vice President Biden share a moment. Bridesmaid in black and white in front of a window. Snapped this Genuine smile at Kayak Bar in Copenhagen. 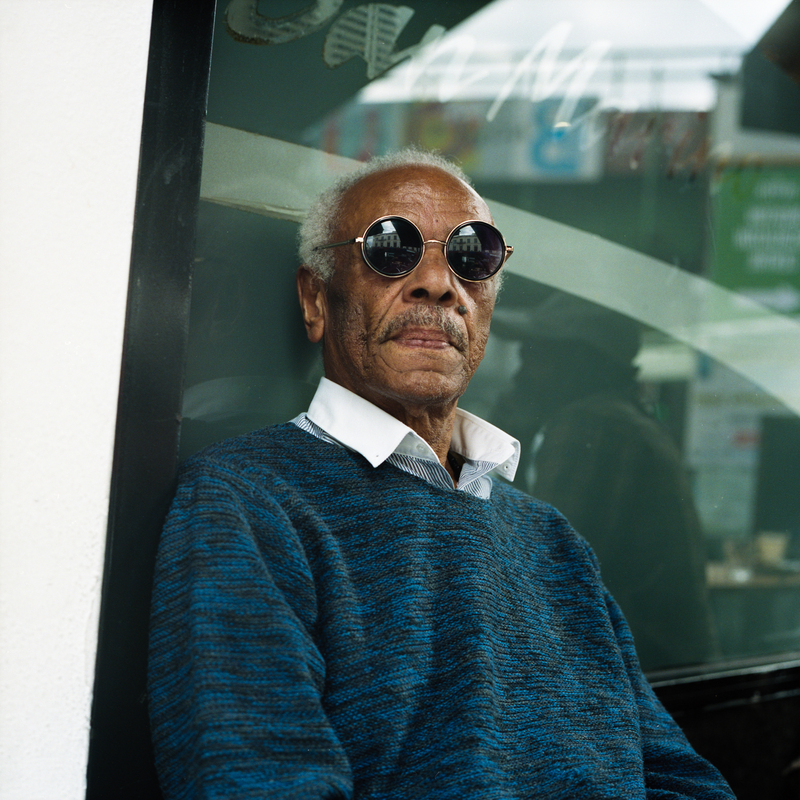 Anonymous man with spectacles, sitting outside the San Marino cafe in Brixton. A Student in CHEFS – A Program for San Francisco’s Homeless People. Student dancer waiting to perform in Kathmandu, Nepal. On the train in Sri Lanka. A guy at Stiring railway Station. Friend dropping in for the first time. Boat operator in the Ganges. Veranasi, India. Offerings for the Pancha Dan festival, Bhaktapur, Nepal. After a long hike up Mt. Tammany. Kushti Pakistani Wrestling in Dubai. 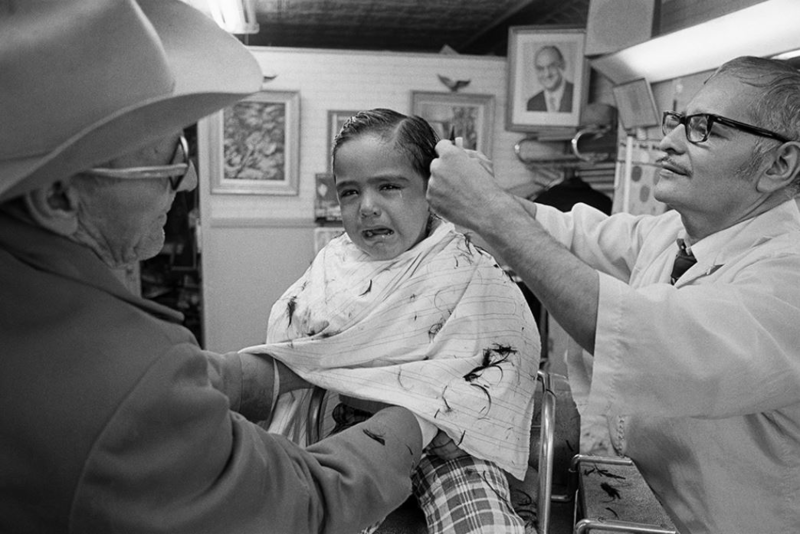 A first haircut for a little boy at Pacheco’s Barbershop, Detroit. Couple of girls having a smoke. Madrid (Spain). Girls on the subway in New York 1979.